I see them every once in a while - a lucky lady with an ahhhmazing Judith Leiber crystal encrusted clutch. Have you seen them? They are expensive, but seriously beautiful. 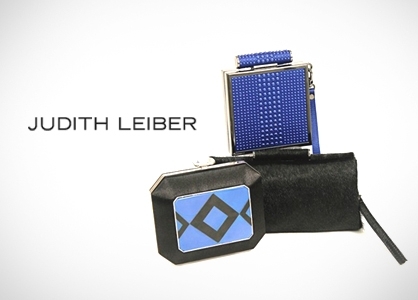 Well, lucky for us, Judith Leiber is introducing a more reasonably priced line of her gorgeous clutches and I'm uber excited. 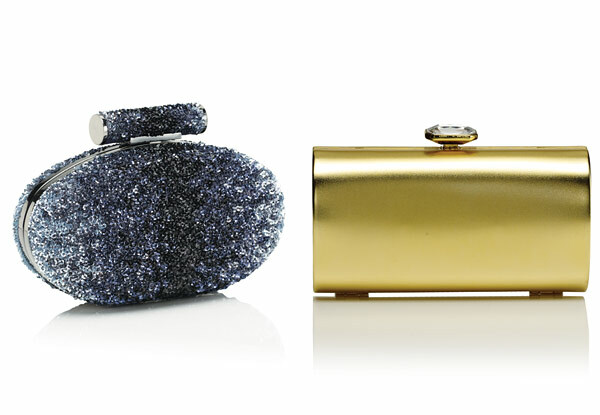 Overture is the name of her new line that will include clutches ranging in price from $195 to $695. The line will include 15 styles - leopard prints, chunky chains, and metallics - all geared towards a "young customer who aspires to be a part of the Judith Leiber brand." The line will hit stores this Fall and I can't wait to see these beauties in person. I love this! I feel like it's really hard to find pretty, expensive-looking clutches without a huge price-tag! They are seriously SO gorgeous! Wowsa - love! That little gold number needs to get in my closet. Yes to the all gold one...come to mama! Wow, can't wait to see these, too. Wow, thanks for sharing the word about "Overture"! Can't wait! So pretty! Had not heard of this line... thanks for sharing!